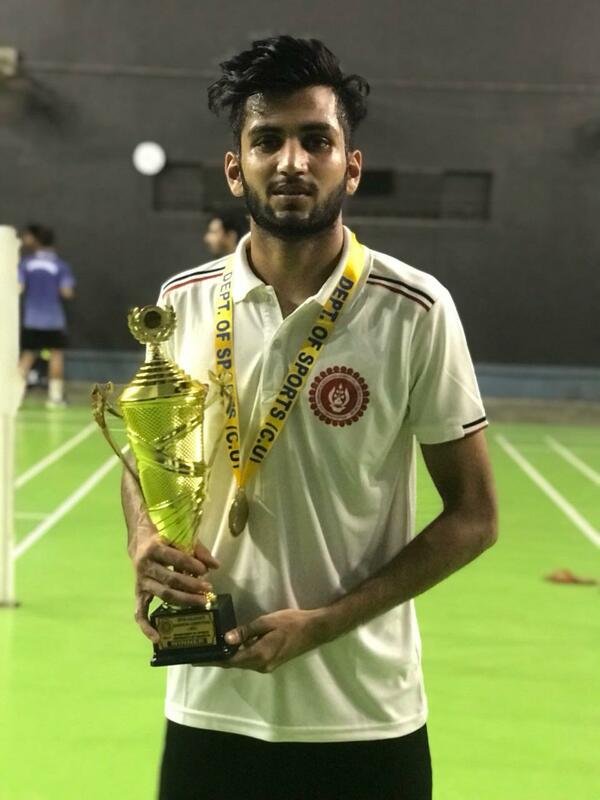 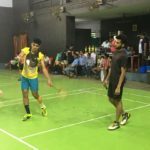 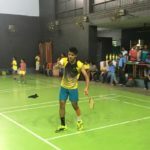 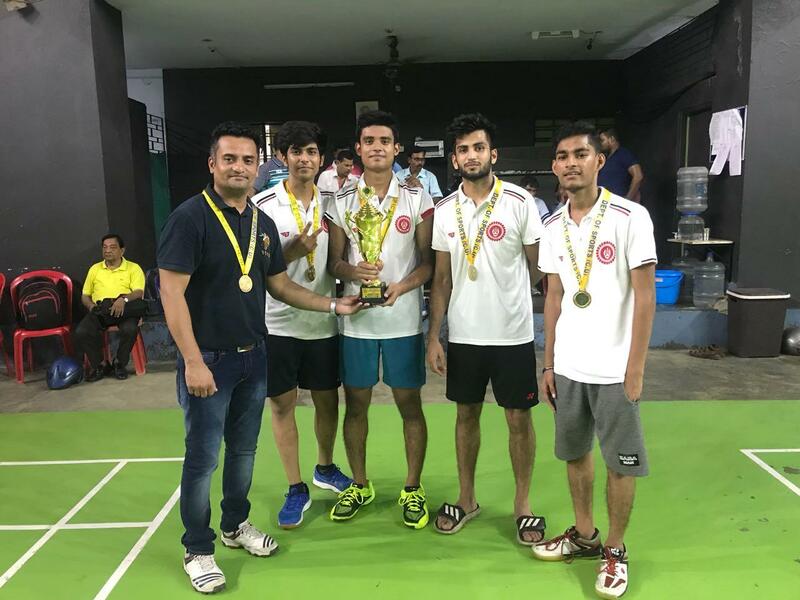 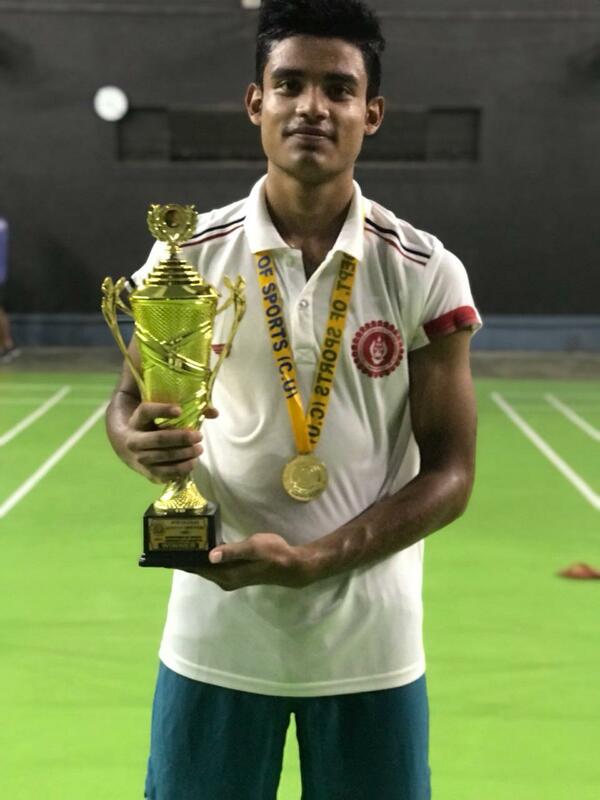 On Thursday 13th September, the Bhawanipur Education Society College badminton teams travelled to Raipur Club, Near New Garia, and Kolkata, to take part in the Calcutta University Inter College Badminton Tournament 2018-19. 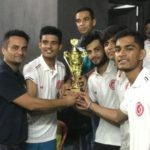 11 Colleges participated in the boys event. 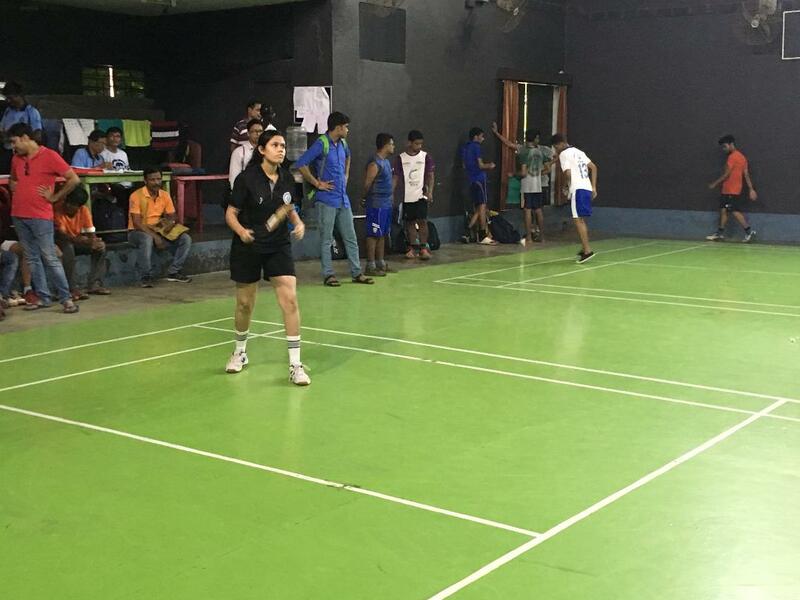 The Championship was a knockout tournament of best of 3 matches, 1st Singles then Doubles & decider 3rd Singles. 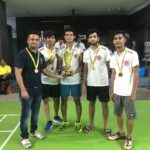 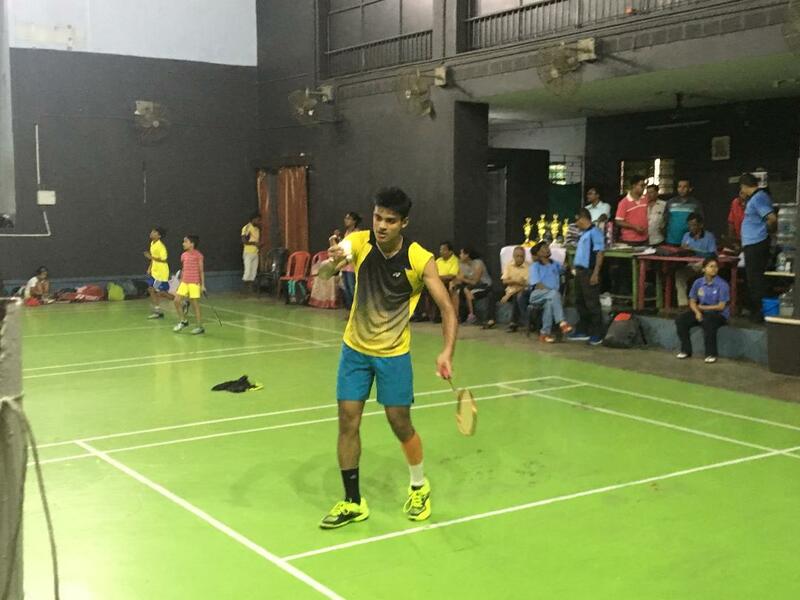 Our College Boys Badminton Team reached the finals of the tournament by defeating M. Mahindra Ch. 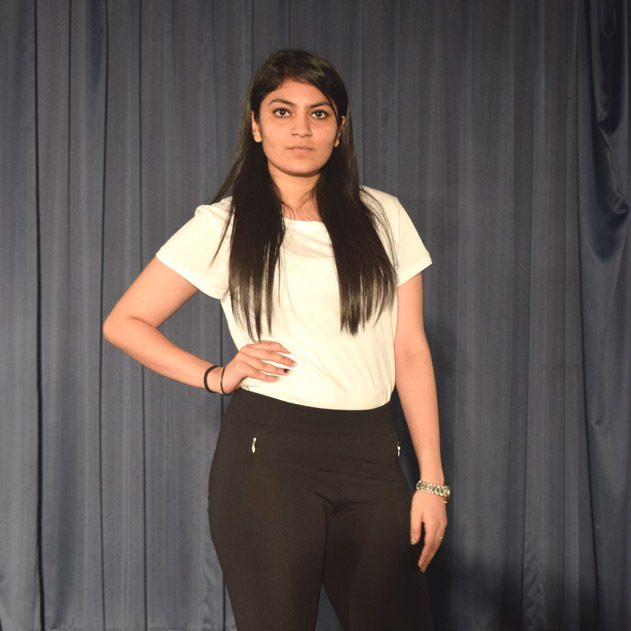 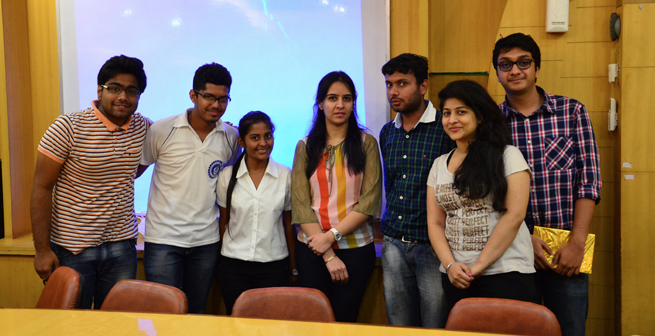 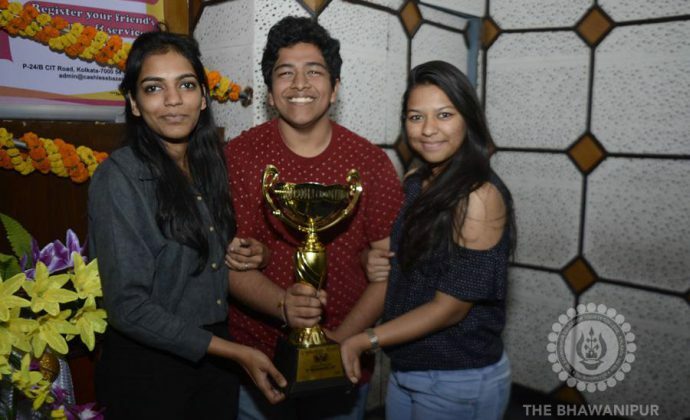 College in the Quarter and S.A. Jaipuria College in the Semi Finals. 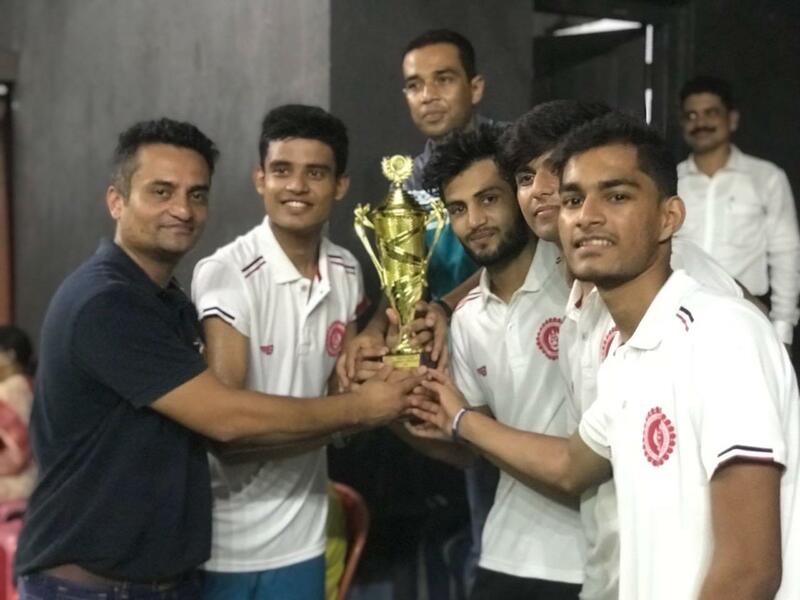 Finals were played against St. Xavier’s College and our college became champion after 25 years by defeating the last year’s champion by Set Score 2 -1. 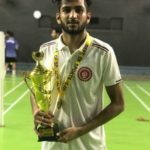 Following players from our college participated in the C.U. 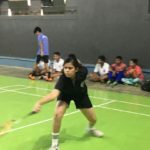 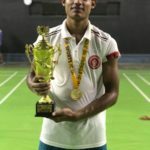 Badminton Championship 2018-19. 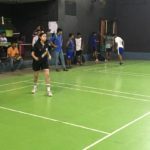 8 Colleges participated in the girls event. 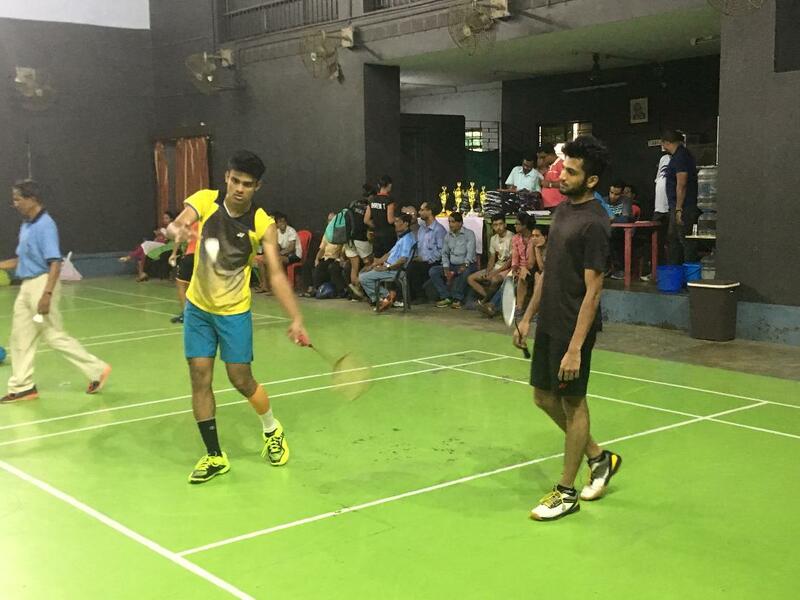 The Championship was a knockout tournament of best of 3 matches, 1st Singles then Doubles & decider 3rd Singles. 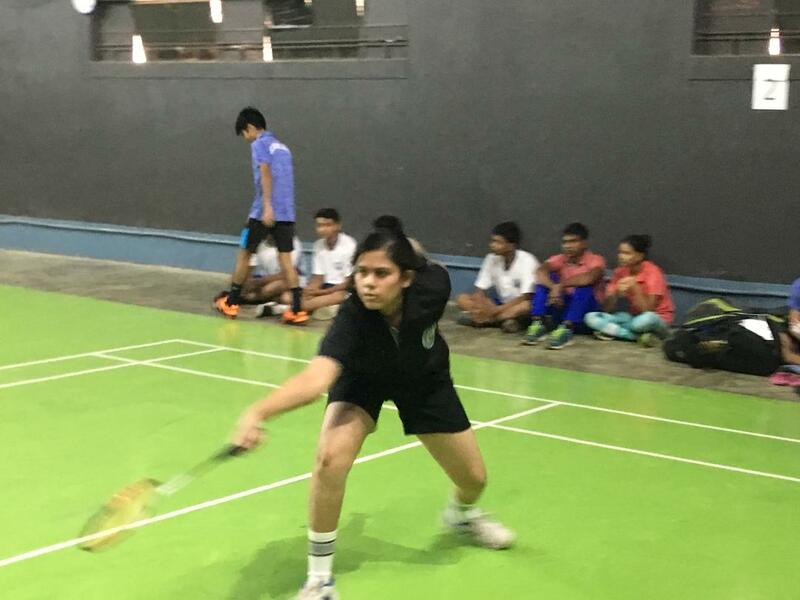 Our Girls Badminton Team Lost in the Quarter Finals against Maulana Azad College.